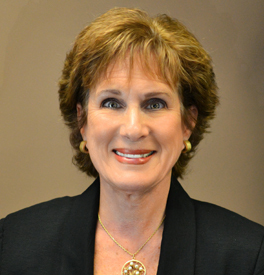 Carole Silverman joined Sabra Property Management, LLC, in 2002, in the Commercial Real Estate division. As the Property Manager/Leasing Agent, Carole has been responsible for the management portfolio of over a million square feet of commercial property in the Atlanta area during her tenure. She is also responsible for SPM’s Condo Management and Real Estate sales. In this role, she has direct oversight for the areas of Commercial Management, Property Management, accounting and tenant relations. Carole has been active in the real estate industry since 1979, and is a licensed real estate broker in the state of Georgia.